Commercial grade rust remover & converter. 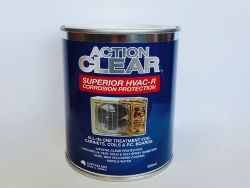 This product is specifically engineered by Action Corrosion Pty Ltd to use on their many rust removal projects. Commercial grade rust remover & converter. This product is specifically engineered by Action Corrosion Pty Ltd to use on their many commercial rust removal projects. 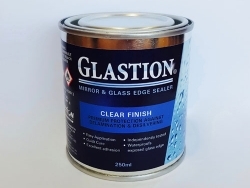 The product is in a thick, gel form to enable it to be brushed onto vertical and horizontal metal surfaces and hold on until the rust is dissolved. This is in contrast to other rust removers you find in hardware outlets, which have a watery consistency and run off before the rust removal is complete. 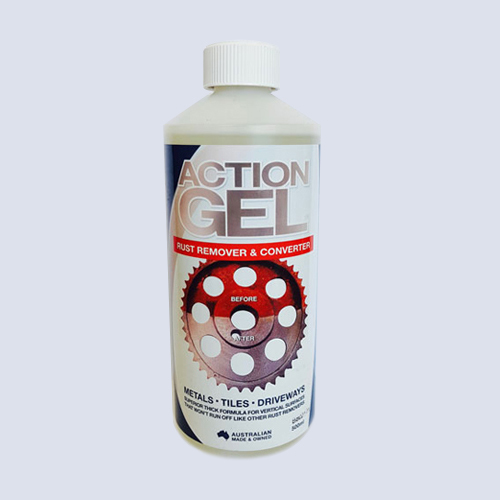 As far as we are aware, this is the only phosphoric acid based rust dissolver in gel form. The product is simply applied by brush with a thick coat, left for half an hour and rinsed off. As a bath, it can be used over & over again. It is ideal for all steel and is particularly good on heavily corroded stainless steel pipe and rusted stainless steel. 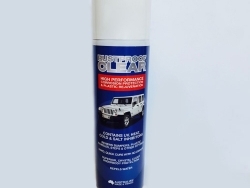 For ongoing rust protection, coat cleaned metal with Action Clear or Action Clear Xtreme. 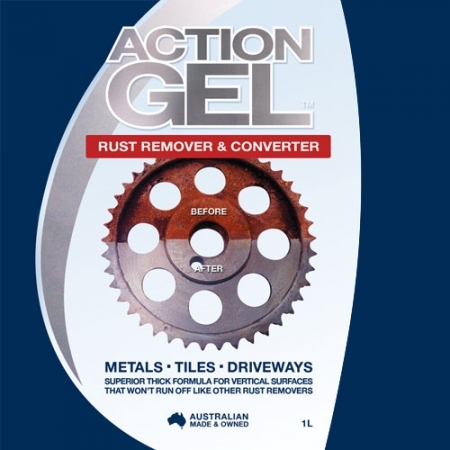 Action Gel is also used to remove rust stains off tiles, walls & driveways. 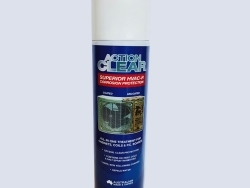 This is a proven product, used to de-rust QLD Rail and ARTC Rail Bridges.